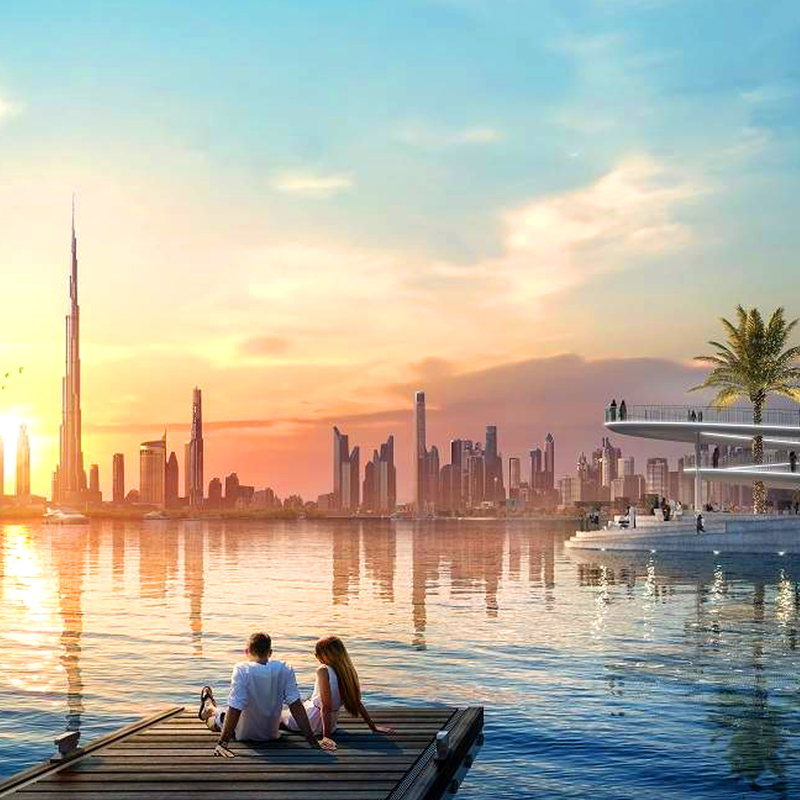 Dubai, UAE; 30 August 2018: Spurred on by the UAE’s goals for happiness, the real estate and construction industry has seen a shift in recent years as developers, architects and real estate professionals implement a means to positively impact peoples’ lives. Echoing numerous Dubai government initiatives, the organisers of Cityscape Global have set happiness as the overarching theme for the three day exhibition, which returns to the Dubai World Trade Centre from 2-4 October, and at the Cityscape Conference, 1 October at the InterContinental Hotel, Dubai Festival City. Tom Rhodes, Exhibition Director for the region’s largest real estate development and investment show said the UAE’s actions have catalysed government agencies’ and local developers’ efforts to focus on the overriding wellbeing of residents. “The Dubai Land Department (DLD) and Real Estate Regulatory Agency have been no different and spurred on a range of master-developed communities, projects and designs aimed at creating happiness for residents, both in the projects themselves as well as the services provided. “Local exhibitors have embraced these initiatives, with the likes of Bloom Holding, Binghatti, Damac, Dubai Holding, Mag Lifestyle Development, Meraas and Majid Al Futtaim all striving to create environments which nurture wellbeing. Muhammad BinGhatti, CEO & Head of Architecture at Binghatti Holding, said: “According to a survey conducted by ServiceMarket, the UAE’s leading marketplace for home services, Dubai Silicon Oasis is amongst the three happiest areas in Dubai. Speaking ahead of his presentation on 1 October, Sean Tompkins, Global CEO, Royal Institution of Chartered Surveyors (RICS) believes that the ultimate reward from the 4th Industrial Revolution should be happiness. “This is achieved by providing improved standards of living, enhanced safety and security, with the wellbeing of residents central to all community planning. Hosted at the InterContinental Hotel Dubai Festival City, the Cityscape Conference theme is “Stepping into the urban future: happiness, innovation and technology”, and will include a number of keynote talks and panel discussions on wellness and happiness. Cityscape Global returns with support from Foundation Partners: Dubai Holding and Nakheel; Platinum Sponsors: Al Marjan Island, Binghatti Developers and Elitzam Asset Management; Silver Partner: Tamleek Real Estate; and Strategic Partner: Dubai Land Department. The Cityscape Conference will return with support from Platinum Sponsors: Al Marjan Island and Arton Capital; Gold Sponsors: ADCB, Amlak, Colliers International, C. Savva & Associates, Kohler and Masterkey; Silver Sponsors: Altus and Mott MacDonald; and Supporting Partners: The International Well Building Institute and Oxford Business Group.